In need of frozen mice and rats to feed your pet? Visit Strictly Reptiles. Whether you are looking for pinky, small, medium, or large frozen rodents, we got you covered! 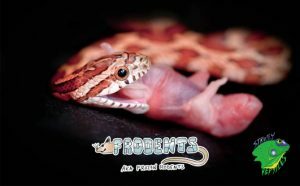 Strictly Reptiles is your source for top-quality frozen mice and rats. We have been in business for over 30 years and we are proud to service a wide range of customers from zoos, pet stores, and hobbyists. 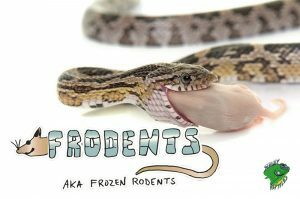 Frozen Rodents aka frodents are extremely helpful for people who are tired and frustrated with keeping live mice and rats at home to feed their snake or reptiles. Plus, it also takes away the hassle of always having to go to the pet shop. 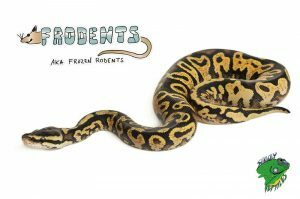 Frodents have gotten very popular as they are healthier and safer for pet reptiles and can also save plenty of time, space and money. 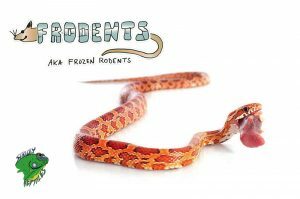 Our frozen mice and rats for sale online come in a variety of sizes. Continue reading below to check out our order sizes. Click here to check our available frozen mice and rats for sale online. 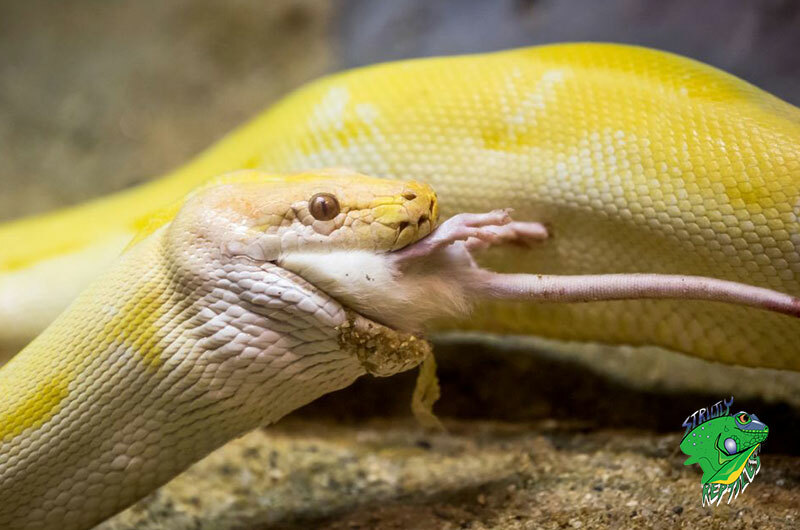 Your reptiles well-being is based on what you feed it. That is why at Strictly Reptiles we take great care and carefully monitor our frozen mice and rats. We also guarantee they are raised in a healthy environment and fed a nutritious rodent diet. Our USDA facility follows all the regulations including fresh air, clean water, fresh bedding and more. This means our mice and rats are given the best care and are healthy and happy. We have a highly skilled and motivated team who love animals and have a passion for what they do. Our staff takes the time to hand-pick and properly pack our frozen mice and rats in the best way possible. We assure you will be delivered the freshest breeders and we 100% guarantee frozen delivery. Strictly Reptiles also carries a wide variety of live reptiles for sale including snakes, lizards, geckos, frogs, turtles, tortoise, spiders and more. Click here to check our full category of live reptiles for sale. At Strictly Reptiles customer satisfaction is our number 1 priority. We are committed to providing customers with high quality frozen mice and rats at a great affordable price and top-level customer service. If you have any questions or comments please contact us online or call us at 954-967-8310. Click here to read more related articles (like Feeding a Snake Made Easy). 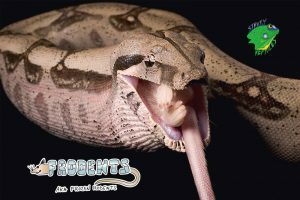 Also, follow us on Facebook at Strictly Reptiles, Inc. to keep up to date with us as we often add new products and specials to our catalog.